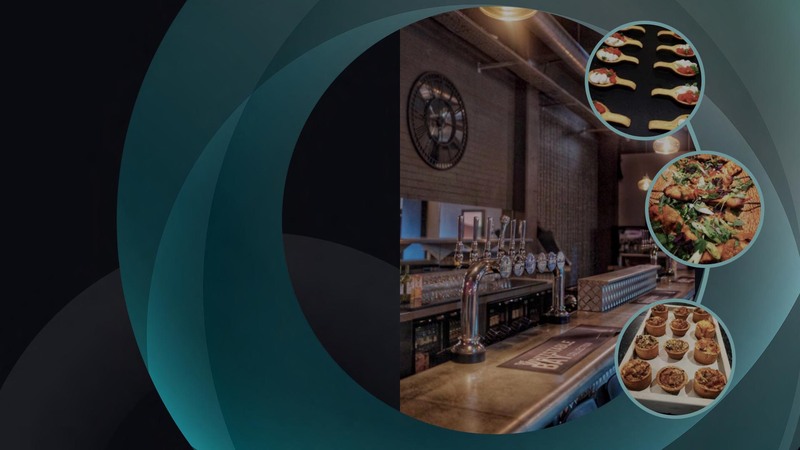 The Circle Arts Centre forms part of a brand new, multi-functional facility in Portslade which is now available to cater for all your corporate event needs. Based just 10 mins drive from Brighton’s city centre in the fast-developing area of Portslade, The Circle presents fabulous access for your guests, subject to availability, with roof-top parking on site as well as a dedicated car service available at your request. 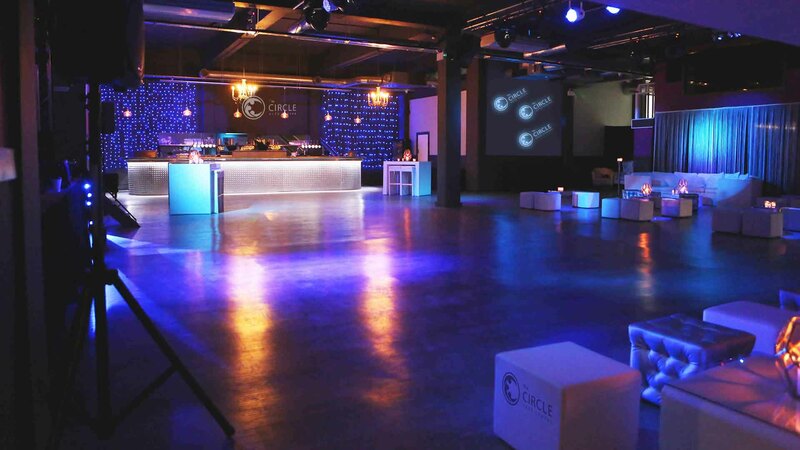 With an overall capacity of 440, The Circle presents the ideal space for your corporate functions which can be specially dressed with full support from our experienced Event Production team. We can host party events for 330, seated company conferences for 200 and dinner events for 200 plus. We are licensed until midnight with an option to extend. Our chefs can work with you to design your own special menu to suit your guests and budget, whether it’s coffee, canapés or a full dinner menu. Our fully stocked bar also provides a wide range of first class alcoholic and non-alcoholic beverages, served by our dedicated and experienced bar staff. We strive to create unforgettable events by offering our guests the very best standard of service and the highest quality of food and drink. Our team of chefs are innovative and highly-experienced and can deliver a wide range of beautiful canapés, through to a 4-course sit down meal and 6-course taster menus. Our bar is stocked with the finest drinks and sits beautifully in our space allowing ample room for guests to mingle at the bar. We work with only the best waiting and bar staff, all of whom are well-experienced and apply only the best in customer service. Based just 10 mins drive from Brighton’s city centre in the fast-developing area of Portslade, The Circle presents a fabulous access for your guests, subject to availability, with roof-top parking on site as well as a dedicated car service available at your request. Our team of chefs are innovative and highly-experienced and can deliver a wide range of beautiful canapés, through to a 4-course sit-down meal and 6-course taster menus.